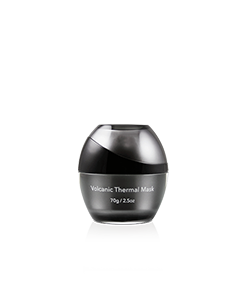 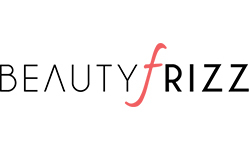 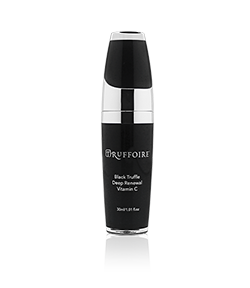 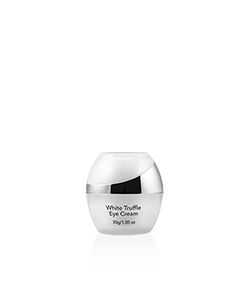 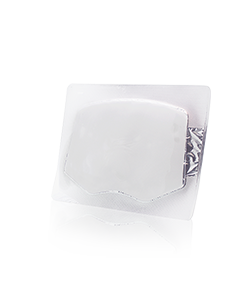 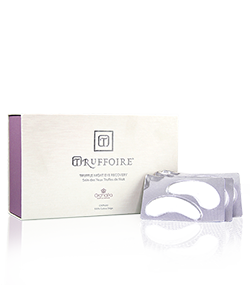 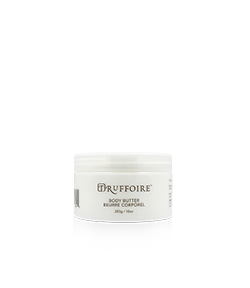 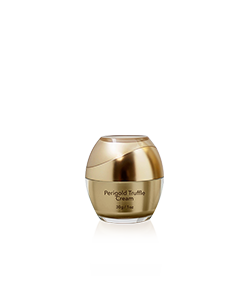 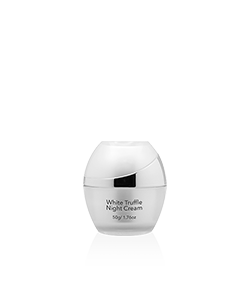 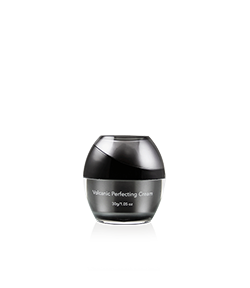 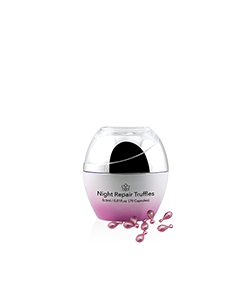 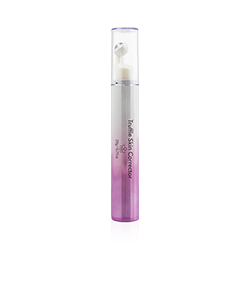 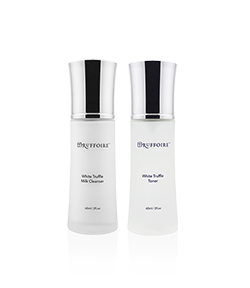 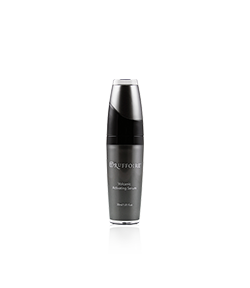 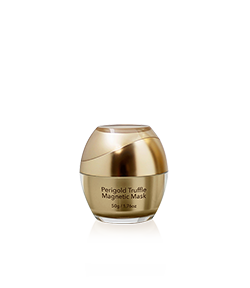 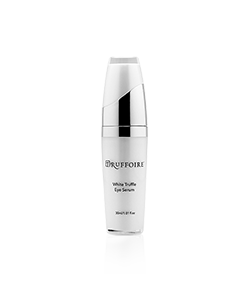 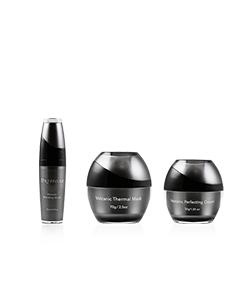 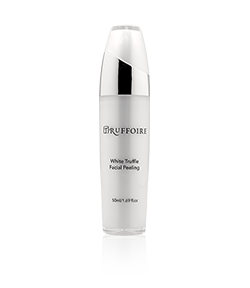 This multitasking cream is formulated to help diminish the look of wrinkles and saggy skin. 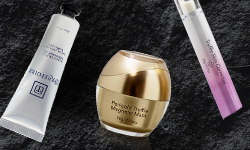 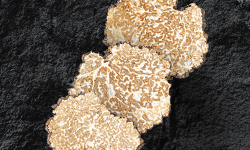 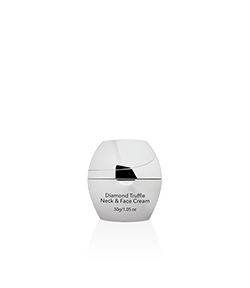 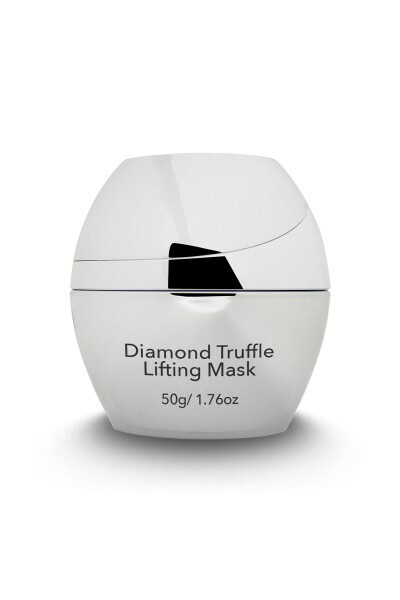 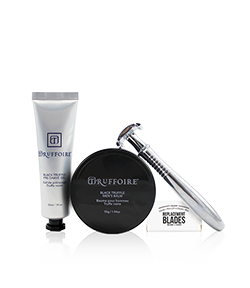 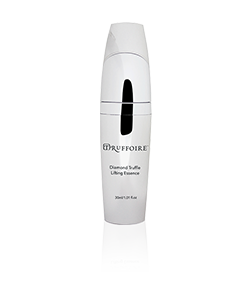 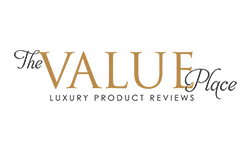 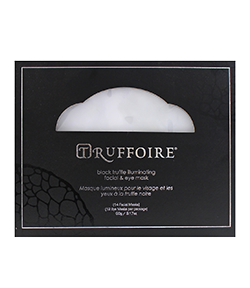 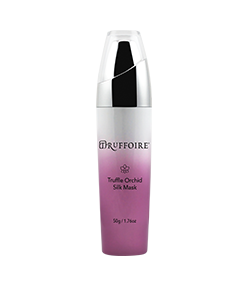 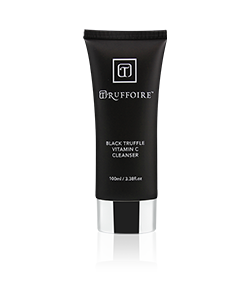 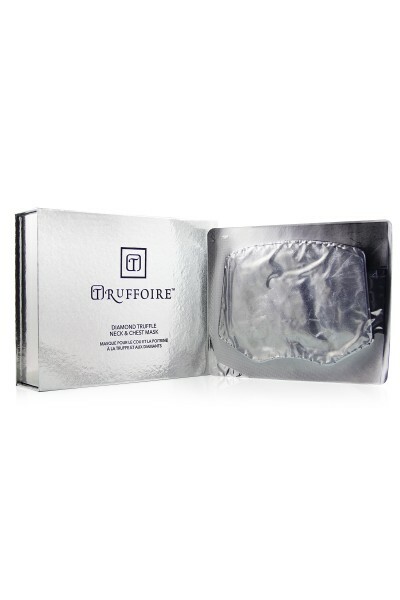 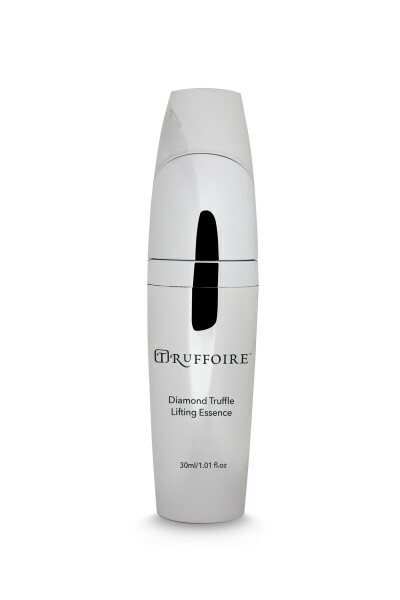 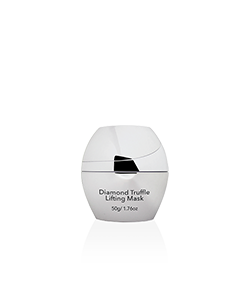 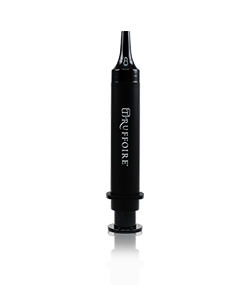 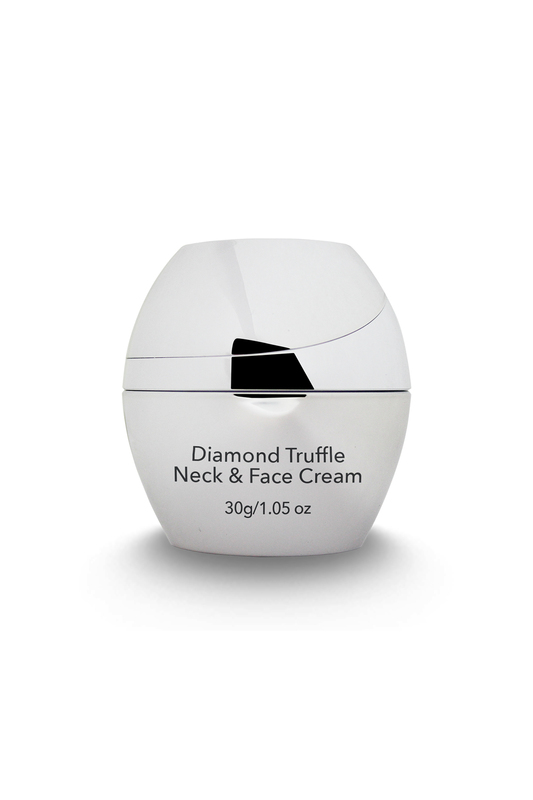 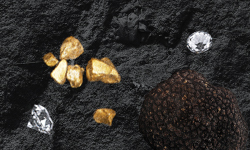 Smooth away signs of aging with the Diamond Truffle Neck & Face Cream. For optimal results, apply to clean skin daily. 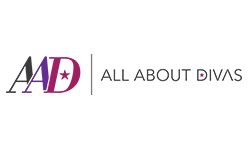 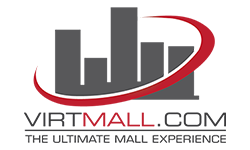 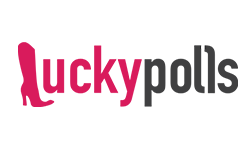 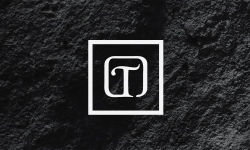 Aqua, Cyclopentasiloxane, Cyclohexasiloxane, Aluminum Starch Octenylsuccinate, Squalane, Glycerin, Glyceryl Stearate, Stearic Acid, Cetyl Alcohol, PEG-100 Stearate, Beeswax, Caprylic/Capric Triglyceride, Propylene Glycol, Dimethylaminoethanol Tartrate (DMAE), Glycine Soja Oil, Tocopheryl Acetate, Retinyl Palmitate, Tetrahexyldecyl Ascorbate, Caffeine, Soluble Collagen, Chitosan, Palmitic Acid, Diamond Powder, Polyacrylamide, C13-14 Isoparaffin, Laureth-7, Carbomer, Triethanolamine, Phenoxyethanol, Ethylhexylglycerin, Tuber Melanusporum Extract.